KEN YUSZKUS/Staff photo. 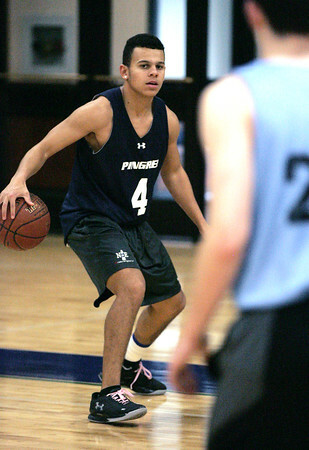 Jeff Oliveira during Pingree School boys basketball practice. 02/01/16.